Shortened versions of Series 34 episodes. Experts invite members of the public to bring along their antiques for examination. Hosted by Fiona Bruce. Browse content similar to Series 34 Reversions. Check below for episodes and series from the same categories and more! 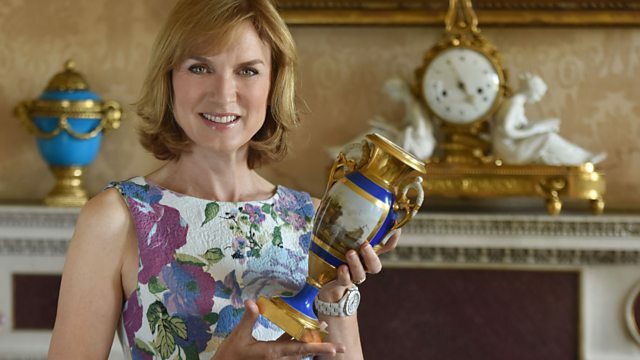 Fiona Bruce and the team of experts return to Seaton Delaval Hall in Northumberland. At Birmingham University, the team find the biggest vases ever seen on the show.